The convention is being held Friday June 29 thru Friday July 6, 2018 in St. Louis Missouri. $20,000 has been budgeted for this years grants. The policy has been updated so that the maximum grant for any individual is $500. Also, please be reminded that grant recipients must attend all general sessions as prescribed by our Bylaws: "The grant shall be payable to members after they attend the ACB convention. Members shall attend all business sessions Monday through Friday." 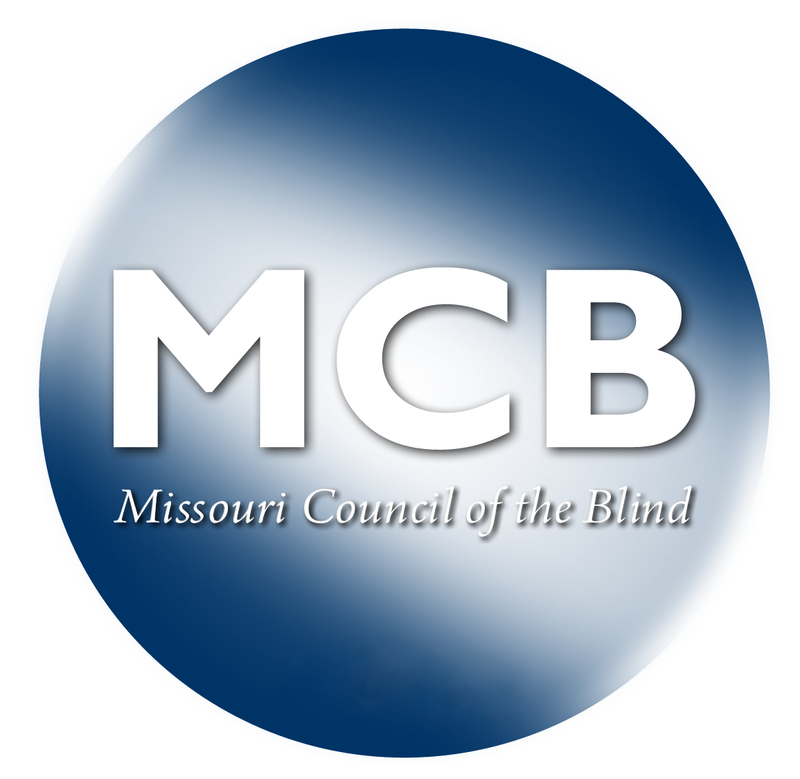 Be sure to tell them that you are with the American Council of the Blind to receive the conference rate of $89 plus tax; and.